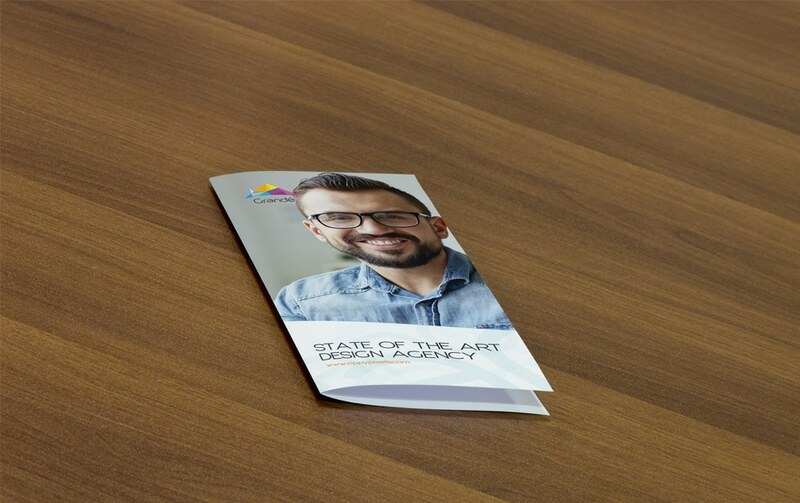 This is a photorealistic Bifold Flyer Mockup has a focused view to show the closeup of the flyer design. You can use this free mockup to impress your clients with a photorealistic presentation. It is available for download at zippypixels.com. Zippy Pixels is a collection of fellow web and graphic designers who love creating high-quality resources at affordable prices. It is perfect for those who want to jumpstart a project without spending too much money and compromising the quality of the work. Furthermore, the PSD is easily and fully editable with smart objects. Feel free to modify and include your design according to your needs and requirements. Lastly, in the link, you’ll find a full preview of the mockup, the download source, and the license details. You can either download for free for personal use or spend $2.99 for commercial purposes and other perks. We hope you find the best use for this. Download yours and enjoy!